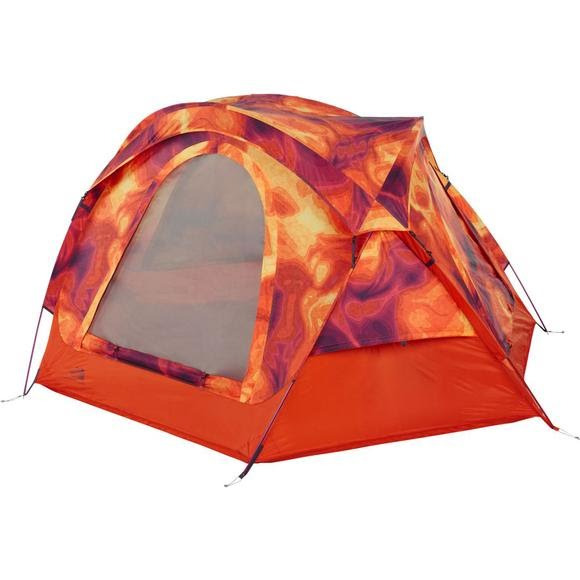 This three-person, waterproof, single-wall tent from The North Face features a roomy dome design, three full doors and a mesh skylight for stargazing on clear nights. SudStake works as a tent stake and a bottle opener. We&apos;ve taken tent entertainment to a whole new level with this pole and stake bag that doubles as a gear loft, a see-through tablet holder, portable speaker pocket and a chess board or checkerboard.